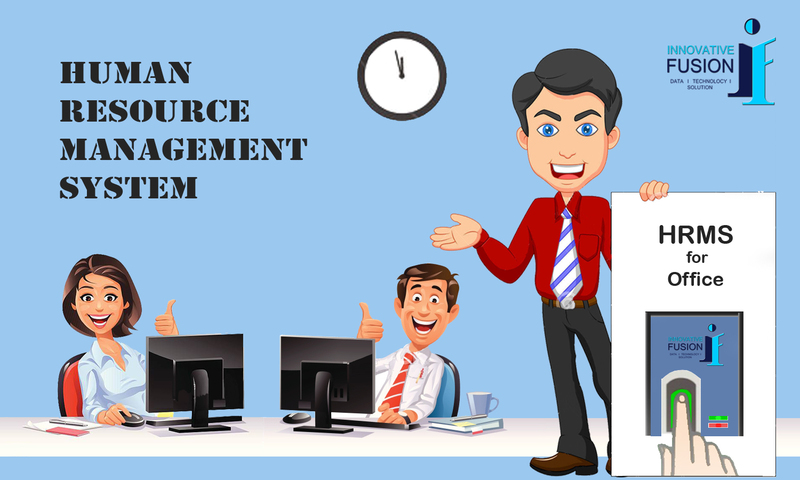 Leave Management Software InnoPeople HRMS is the need of the hour software for all organization, enterprises, outlets. HRMS inculcates discipline along with transparency. Human Resource management system is required in service oriented or man power driven industries. It Eases the HR Process and improves the process. Studies show that companies having HRMS system, have seen HR efficiency grow by 35%, resulting in using HR Manager for better processes and involving them in company’s strategy building. Gone are the processes when the HR managers are doing labor work of doing simple maths. Today’s is the time for using system’s supporting multiple simple maths or doing boring tax computations. Innovative Fusion is involved in helping ease HR managers process of monthly payroll , attendance management, leave management process, miss-punches, Approval/Rejection of leaves, Approval/Rejection of Miss-Punches. Payslip generation which was requiring HR managers involvement has been removed completely, with introduction of Employee Self Service (ESS). Employee can directly takes his/her payslip from his own user online account. InnoPeople facilities download of data in form of Excel Sheet, pdf, csv file formats. InnoPeople system supports all types of shifts, its data Analysis Algorithm is smart enough to converge on decision making provided it has right data points.